Sorry I have been MIA. Life has been very busy the past few months. I have some cool ideas for the site and hope to be working on them over the next few months. I am also in the process of prepping my house to sell so it's hard to get to some things that I can talk about. Stay tuned! I gotta pick up that Storm Shadow at some point. BTW-You know if you shift his "skirt" over and line up the open part with his leg,it allows for better pose ability. Ok cool I will check it out! 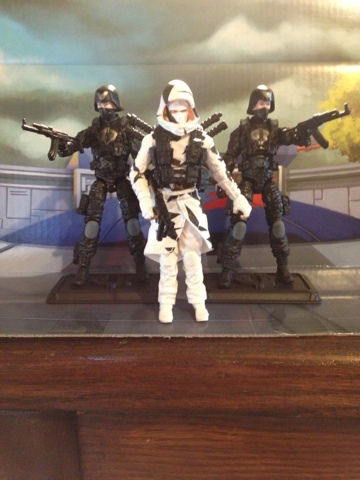 Thanks for your feedback I love this storm shadow!